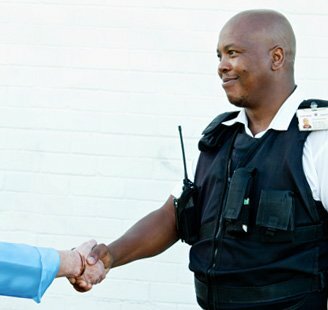 Interested in Crime Watch SA as your armed response company? Thank you for your interest in utilising our services – please fill in your details below and a representative will contact you to set up an appointment to discuss and customise your security needs. Have any other questions / comments ?